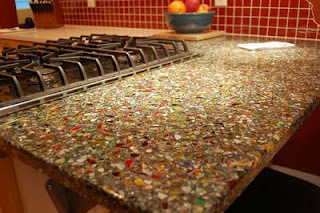 This Element Surfaces (Kandiyohi) peninsula countertop was featured in a kitchen remodel by Castle Building and Remodeling in this spring’s MSP Home tour. The MSP Tour is a great way to get ideas for remodeling and seeing amazing recent changes in the cities as well as glimpses of their past. There will also be contractors, architects, and other trades people available to assist in answering any questions one may have about home renovations or building new. One particular aspect of the MSP Tour that people enjoy is the fact they can discuss with other home owners like themselves on what it’s like to remodel, expand, or build new.